The On-Time Lottery Application Period for 2019-2020 has passed. Late applications do not run in the lottery. As a late applicant, you will not receive waitlist numbers. Your RSCO email confirmation is the only communication you will receive until a placement is available. Placements are conducted until October 1, 2019. Apply Now with the Late Application! 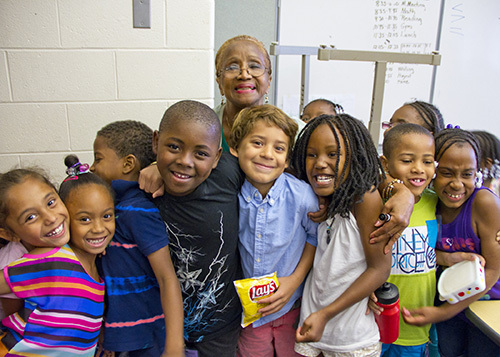 For more than 50 years, the Hartford Region Open Choice Program (formally Project Concern) has been offering Hartford students the opportunity to attend public schools in suburban towns, and suburban students the opportunity to attend public schools in Hartford, at no cost to the student's family. 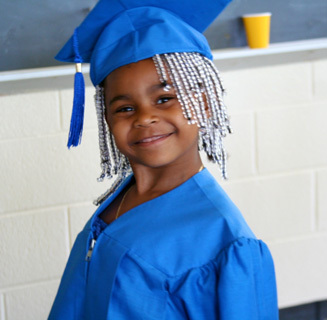 The goal of the Open Choice Program is to improve academic achievement, reduce racial, ethnic and economic isolation and provide all children with a choice of high quality educational programs. Research studies show that students in integrated schools are more likely to graduate from high school, go on to college, and graduate from college than their segregated peers. Many Open Choice students are also performing at rates that are higher than their peers statewide. The Capitol Region Education Council (CREC) is one of three agencies in Connecticut that is legislatively mandated to manage the statewide program. Open Choice is funded by the State Department of Education. Our multilingual Open Choice team works closely with school districts to help support students and their families. Together, we help your child participate in a rewarding, diverse, educational experience that will prepare him/her for a successful future. Full Day Preschool and Kindergarten programs are available. Athletic programs in all districts. After School Academy for middle and high school students in Hartford. Once enrolled, students attend school in the Open Choice district until high school graduation. Summer programs for elementary, middle & high school students. Effort is made to place siblings in the same school district at the time of placement. Open Choice serves all children, including gifted and talented, English language learners, and special needs students. Literacy & Math facilitators for kindergarten students. The majority of Open Choice graduates attend post-secondary education programs, including four-year colleges such as Clark, UConn, ECSU, Lesley, CCSU, Western New England, the University of Hartford (grants available for Hartford residents), Johnson and Wales, and the University of Florida. Have friends of other races and ethnicities. Work in nontraditional occupations with higher status. Open Choice Celebrated 50 Years in 2016!